Technex has always been popular for its brilliant guest lecture series - ‘Think Talks’ - which have a reputation for being a confluence of knowledge and fun. Technex’18 witnessed personalities hailing from varied domains coming together to share their knowledge and experience with students from all around the country. Mr. Vinod Dham, popularly known as the “Father of Pentium”, talked about his role in the development of the pentium processor that made Intel the world’s largest chip maker. Mr. Dilip Chhabria shared his story, from being a student of commerce to running a company that designed India’s first supercar. Mr. Sam Pitroda, a telecom inventor, an entrepreneur, a development thinker and a policy maker talked about his role in the telecommunications and technology revolution of the 1980’s. Mr. Balaji Vishwanathan, a man of multiple talents, shared the secrets of his trade. Dr. J.N Reddy Distinguished professor, Regents’ professor and inaugural holder of the Oscar S. Wyatt Endowed Chair in Mechanical Engineering at Texas A&M University, talked about his role in developing the finite element method. Balaji Holur, Senior Vice President of Android Platform and Multimedia System Division at SRI, wowed the audience by sharing his experience in the tech industry. All the lectures saw throngs of excited students coming to enrich themselves. Technex'19 promises to stand up to the expectations of the participants and present even more interesting and thought-provoking talks by some remarkable personalities of the techno-management world. 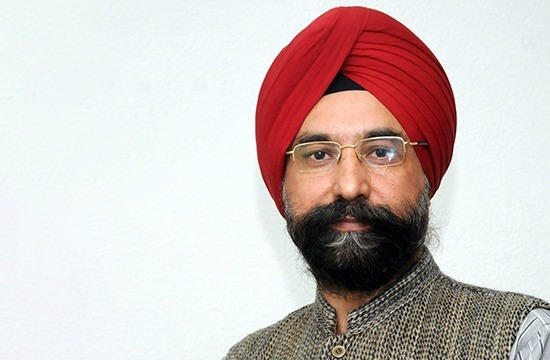 Dr. R. S. Sodhi, Managing Director of Gujarat Cooperative Milk Marketing Federation Ltd., (AMUL) Anand Gujarat, is an alumnus from IRMA, Anand, India. Shri Sodhi joined GCMMF (AMUL) in the year 1982 and rose to the present level of Managing Director in June 2010. For last more than three decades, Shri R S Sodhi has been providing dynamic leadership to Amul that caters to a billion Indian consumers. Due to Shri Sodhi’s invaluable contributions, AMUL has the most extensive distribution network for any FMCG company. He has pioneered Amul to achieve the first rank in Indian food category as per brand trust report 2015. 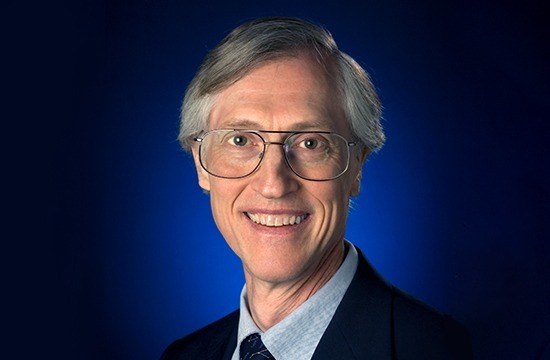 Dr. John C Mather is an American astrophysicist, cosmologist and Nobel Prize Laureate in Physics (2006) for his work on the Cosmic Background Explorer Satellite (COBE), Dr. John C. Mather's work has helped establish cosmology as a precision science today. A senior astrophysicist at the NASA - National Aeronautics and Space Administration Goddard Space Flight Center (GSFC), he was also listed among Time magazine's 100 Most Influential People in The World in 2007. 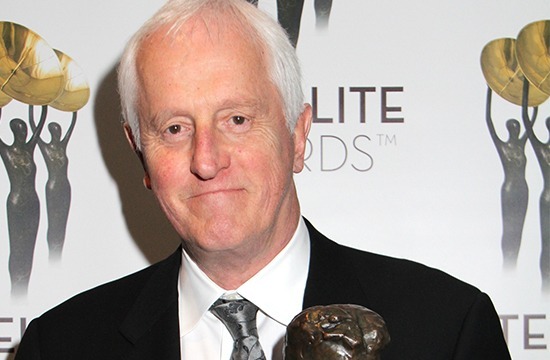 Garrett Brown, an American inventor, is known as the creator of the Steadicam. Brown's invention allows filming while walking without the shakes of the handheld camera. Steadicam's use can be seen in over 70 motion pictures, including Bound for Glory (Won Oscar for Best Cinematography), Rocky, and Return of the Jedi. He has also invented the SkyCam (for football games), DiveCam (for following Olympic divers) and MobyCam (for Olympic swimmers). 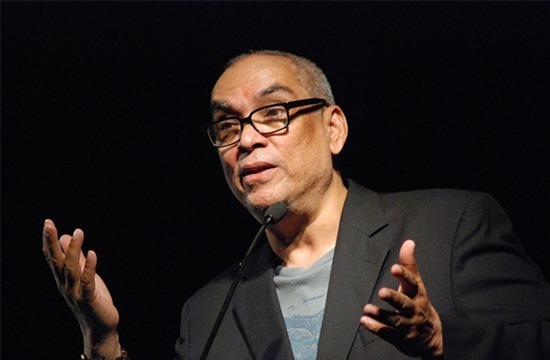 His work in camera technologies has contributed in 3 Oscar victories over the years. He was the recipient of an Oscar for Scientific/Technical Achievement and an Emmy Award for his invention of the Steadicam. 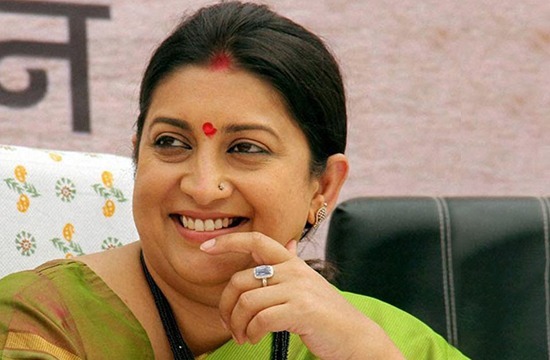 Smriti Irani is an Indian politician, television actress and producer. She is a Member of Parliament, being elected to the Rajya Sabha from the state of Gujarat. She is the current Textiles Minister in the Ministry of Textiles, Government of India since 2016. She has also been the Minister of Human Resource Development as well as the Minister of Information and Broadcasting. And of course, you would all recognize her from her highly acclaimed role in Kyunki Saas Bhi Kabhi Bahu Thi, which aired on StarPlus from 2000-2008. She also portrayed the role of Seeta in ZEE TV Ramayan which aired in 2001. Founder of Rediff.com India Ltd., Ajit Balakrishnan is currently the Chairman & Managing Director of the company. He is also the Former Chairman, Governors Board at Indian Institute of Management Calcutta and Chairman, Internet Governance Working Group at Government of India and on the Board of 10 other companies. Balakrishnan served as the Chairman of the Board of Governors of IIM Calcutta for two five-year terms ending in March 2017. He has also served as the Chairman of the Govt of India, Ministry of Information Technology Working Group on Internet Governance and Proliferation. As a world-acclaimed entrepreneur, he writes a column in Business Standard and has written a book published by Macmillan Publishers titled 'The Wave Rider'.